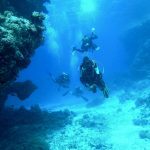 PADI Instructor… Why do anything else? 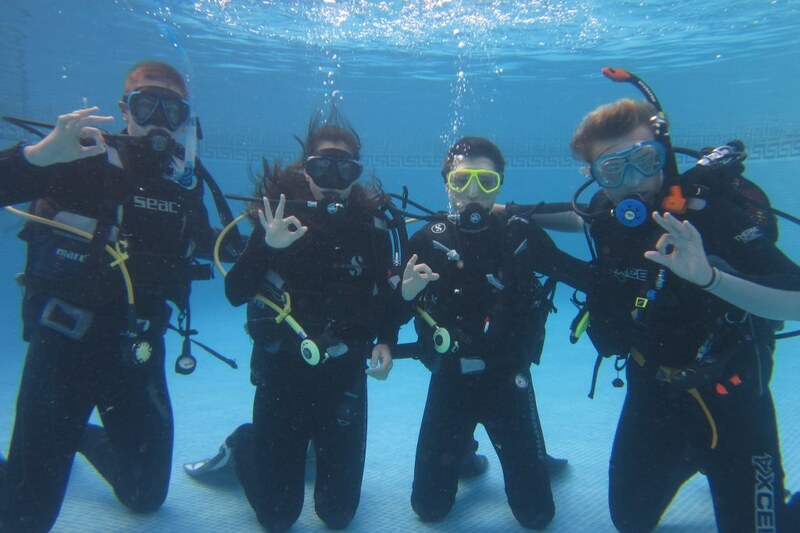 This week was good fun and a learning experience for me with Lewis,for his PADI Advanced Open Water Course. Lewis did really well with his PADI Advanced course as well as throwing in some more recreational dives into the mix, he loved his night dive at Radazul and couldnt wait to carry on for more dives. So well done Lewis in his holiday here in Tenerife he started with his Discover Scuba Diving Experience, then his Open Water and now he is a PADI Advanced open Water diver!! with 19 dives!! Also at the end of the week we were joined by Ian and Katie for their PADI Advanced Open Water course, they had compelted their PADI Discover Scuba Diving with Dive and Sea Tenerife two years ago and after completing their PADI Open Water in the cold scottish waters decided to come back to Tenerfe for their Advanced course. They both did excellently on the course, and next week they are heading back to do some fun dives and a DSD (PADI Discover Scuba Diving) for Katies friend.